Gary joined RAA as a Vice President, Financial Consultant in 2017. 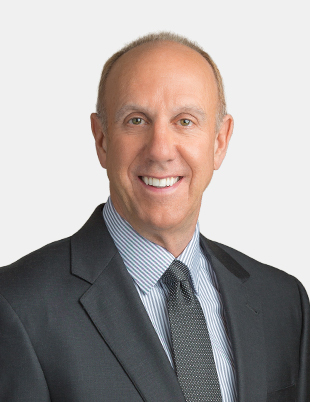 He has been an active personal investor in the financial markets for over 30 years, and began his investment career with a major broker/dealer as a Financial Advisor in September 2009, where he provided investment strategies and wealth management along with personal financial planning. He believes that the keys to successful financial planning and investment management are understanding the financial goals of his client, open and honest communication, and putting clients’ needs and wishes above all else. Gay holds a Series 66 license. He received a BBA in Marketing from the University of Wisconsin-Madison as well as an MBA in International Management and Finance from the University of St. Thomas in St. Paul, Minnesota, where much of his coursework was in security analysis, portfolio management, and corporate finance. Gary is also a B757/767 Captain based out of Seattle, Washington. He enjoys cycling, camping, soaring, and spending time with his family.